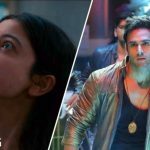 After an average opening on Friday, the much anticipated Anushka Sharma starrer Pari showed a decent jump in its business graph on Saturday. 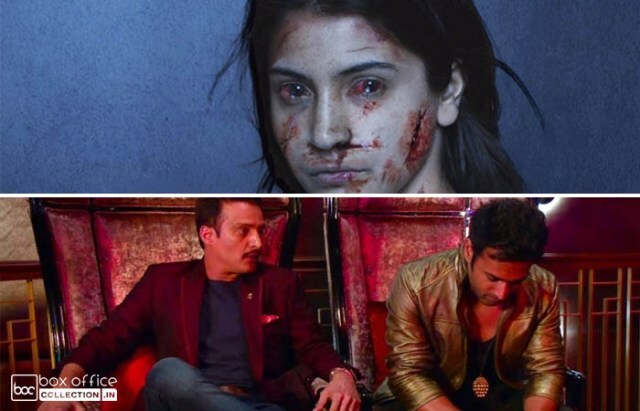 Due to Holi celebration and having last week released Sonu Ke Titu Ki Sweety in the opposite, this supernatural horror flick opened to a slow note and but still managed to registered higher opening than Aiyaary. 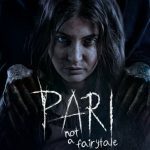 Directed by Prosit Roy, Pari is the third production venture of Anushka Sharma who is also playing a lead role in it. Undoubtedly the actress has acted brilliantly and is being appreciated by everyone for giving one of her best. Although the film is getting mixed reviews from the critics as well as the audience. 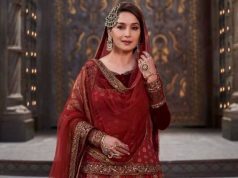 On the opening day, Clean Slate Films and KriArj Entertainment’s collaboration recorded overall an average occupancy and did the business of 4.36 crores from 1400 screens across India. Due to a weekend and star power, the film took a decent growth of around 25.46% on Saturday and minted the amount of 5.47 crores. With this, the total collection of Pari after 2 days, has become 9.83 crores at the domestic box office. As per reports, the film is likely to complete the first weekend with a business of approx. 15 crores which is decent enough, but it has to remain steady on weekdays. 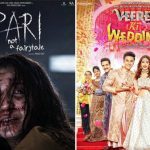 On the other hand, Pulkit Samrat, Jimmy Shergill, and Kriti Kharbanda starrer Veerey Ki Wedding which has also released this weekend is struggling to get the audience in theaters. Directed by Ashu Trikha, the romantic comedy got failed to impress critics as well as the audience. 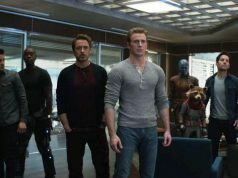 On the first day, it opened on a poor note like last week’s Welcome To New York and did the business of only 0.75 crore. 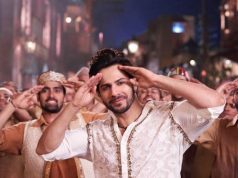 Then on Saturday with a slight jump, Veerey Ki Wedding minted the amount of 0.80 crore and raised its 2 days total collection to 1.55 crore.